THAITEX › THAI RUBBER LATEX CORPORATION (THAILAND) PUBLIC CO.,LTD. Thai Rubber Latex Corporation (Thailand) Public Company Limited “The company” has been incorporated on December 6, 1985 with business operations as the manufacturer and distributor of concentrated latex and latex products. On March 8, 1993 the company has been listed as registered company at the Stock Exchange of Thailand. TRUBB Securities is the trading name of the group, a group called "THAITEX" THAITEX has expanded its ongoing investments in businesses related to rubber. Thai Rubber Latex Corporation (Thailand) Public Company Limited has long been recognized as Thailand’s leading producer of latex Concentrate. The company is totally committed to manufacturing world class products to meet the requirements of customers in the domestic as well as overseas markets. Our products are characterized by their high quality that easily meets and even exceeds the highest international standards. We take it upon ourselves to continually strive to maintain our ability to closely match the requirements of our clients and to consistently ensure customer satisfaction. On December 6, 1985, The company was registered as a juristic person. 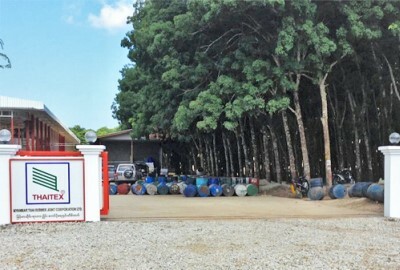 With registered capital of 10 million baht under the name "Orient Rubber Latex Co., Ltd." with the objective of producing and selling natural rubber latex products such as concentrated latex, smoked sheet rubber, block rubber and All byproduct of latex production is located in Nong Yai District, Chonburi Province. On March 8, 1993, the company was transformed into a public company. Registration PLC., Thailand 87 and the name of the company Rubber Latex Corporation (Thailand) Public Company Limited. (the Company) today. Under the policy of steady growth. And will expand investment into businesses that are beneficial to the company's core business. To advance the ongoing forever. The company has moved the office to be located at 99 / 1-3 Moo 13, Krisada Nakorn 21 Soi Bangna-Trat 45, Bangna-Trat Km 7 Road, Bang Kaeo Sub-district, Bang Phli District, Samut Prakan Province, 10540. To produce a quality product standards. And the readiness to expand the business of the company continuously. Therefore, the company has established another latex company Phuket Latex Company Limited. (Phang Nga). The company was established in Thailand Rubber City Company Limited (Nan, Chiang Rai) to carry out rubber tree planting. For the delivery of raw materials or field latex. Currently, the company changed its name to Thai Rubber Land and Plantation Company Limited. Subsequently, the Company jointly invested with Latex Systems Public Company Limited to manufacture and sell latex mattresses and pillows. 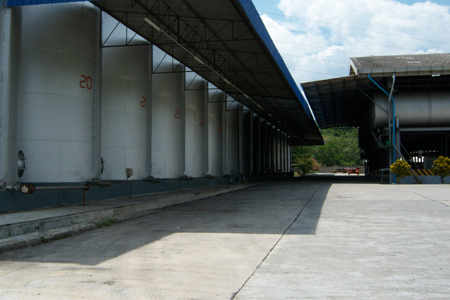 Thai Rubber Latex Group Company Limited acquired the ordinary shares of the Company. Thai Rubber Latex Group Company Limited. (Shanghai), China is another subsidiary. In order to operate all types of rubber products trading. On July 11, 2011, another subsidiary company was established, called "Thai Rubber H P N R Company Limited". The business operation is to distribute block rubber and compound rubber. The company expanded its investment into the ASEAN Economic Community (AEC) by establishing a new company called Myanmar Thai Rubber Joint Corporation Limited in the Republic of the Union of Myanmar. The featured agriculture and then cut with a rubber. Later, Thai Rubber Latex Group Company Limited and the latex factory Has been transferred the entire business Combined with the company on December 29, 2017 to restructure the company. For administration and establish standards for the better. 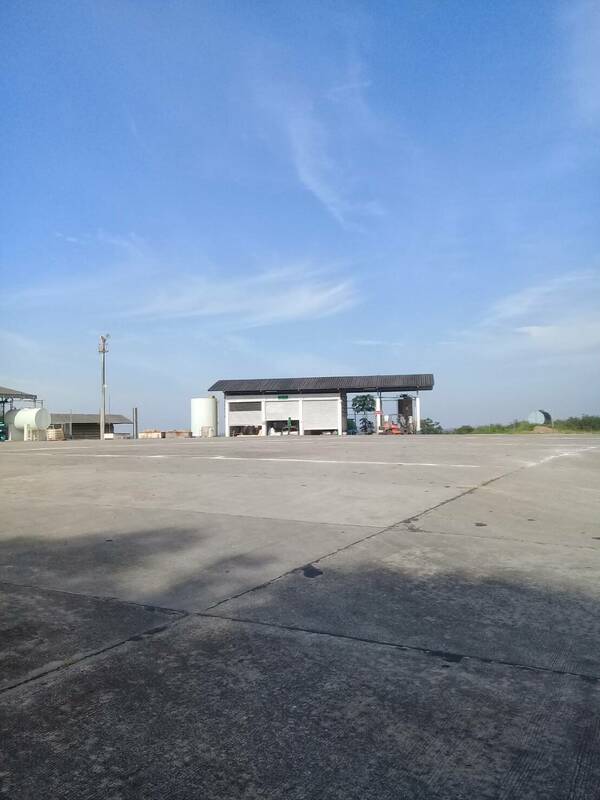 At present, THAITEX Group consists of 6 factories producing concentrated latex, including other rubber products obtained from the production of latex.